This delightfully off-kilter annual fête, devoted to the macabre work of writer and illustrator Edward Gorey and the Edwardian era (1901-1910) is a bona fide San Francisco institution. 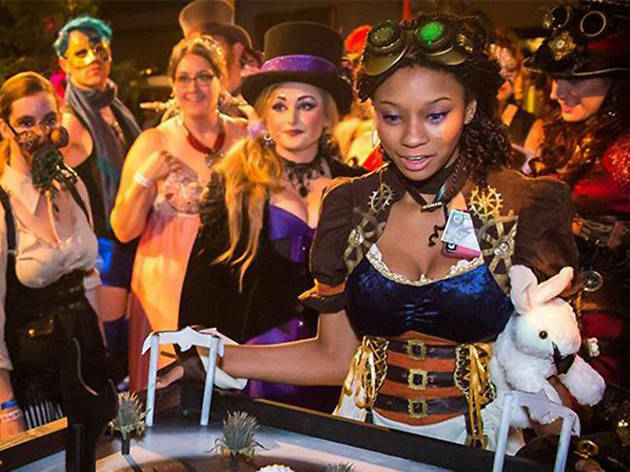 The elegant costume party and dance features live music, themed stage shows, an absinthe bar and parlor games. 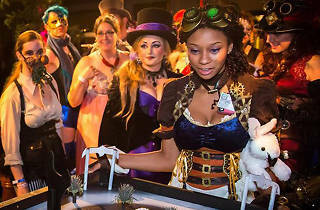 This year's ball will showcase Gorey's noir classic, "The Deadly Blotter," with a live version of the story accompanied by original music, choreography and circus theatrics.